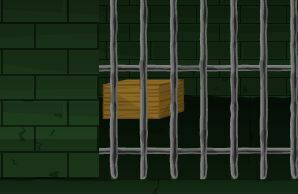 TheFunny Aamai is a Kind of Point and click new escape game. 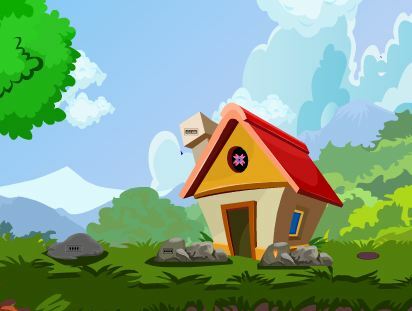 created By zoozoogames.com Your goal is to find the way of out from the forest. So, have to solve the puzzles and escape from there. Have a fun.